All New Zealand calf serum products are carefully collected, processed, and filtered in New Zealand to ensure safety against bovine diseases. We follow the same standards in processing of our calf serum as with our Fetal Bovine Serum (FBS) to enable offering the highest quality and traceability. New Zealand Newborn Bovine Calf Serum is filtered through sequential 100 nm (0.1 µm) pore size-rated filters. Before dispensing, each lot of serum is pooled using true pool technology to ensure uniformity and consistency between bottles. 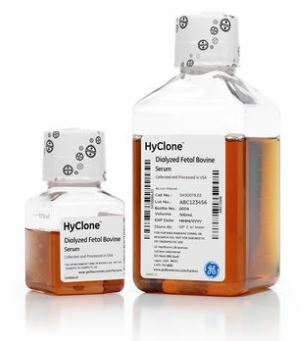 A cost-effective alternative to Fetal Bovine Serum (FBS).